A a part of second stage of development project a Homogeniser machine, online cream separator had joined the existing line of production. With the support of financial help 35 lakh invested for mechinaries and related development works. 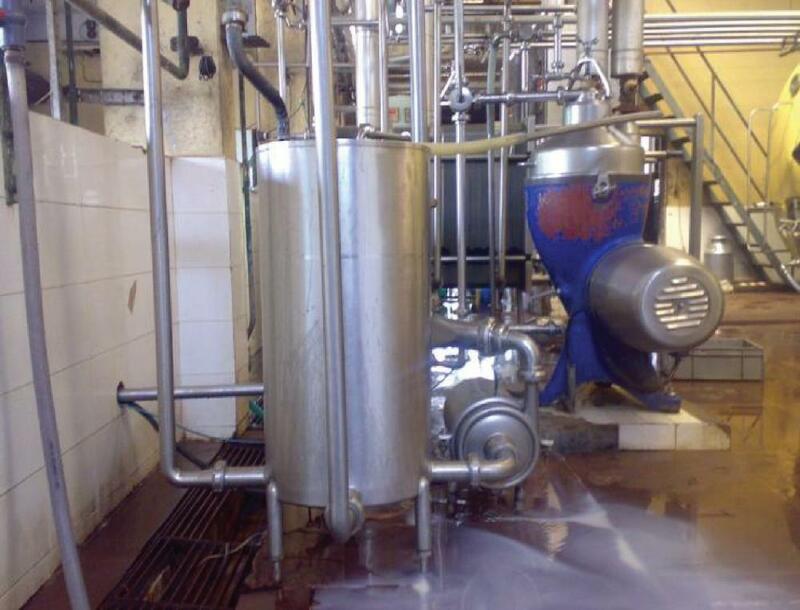 By installing Homogeniser mechine high graded milk with rich fat content named as High Range Super Milk was marketed. By registering the trade name ‘High Range’ the Ellekkal Drug Co-operative Society Ltd No.K10(D) was replaced with ‘High Range’ Dairy Co-operative Society Ltd No.K 10(D) on 2005 May. As a part of its development process a 15000 Litre storage Tank was established in 2008. The milk is sourced from farmers directly through 25 collection centers in the different parts of Vellathooval Grama Panchayats. Besides KLD Board’s Farm in Mattupetty, Milk Societies in neighbouring Panchayats, Private Dairy Farms, Self-help groupsand Kudumbasree Units. High Range products are marketed in Ernakulam, Kottayam Districts and Thodupuzha, Munnar and Suryanelli of Idukki District. Our major buyers includes small and and big traders, Resorts, Hospitals, Schools. The milk procured from farmers are distributed at the least time after processing makes High Range distinguish from others. Pasteurised milk in packets of 500 ml ranks first in our products range besides Curd, Ghee, Sambharom is marketed in attractive packets. Increase in storage capacity enabled Dairy to Supply large quantity of pasteurised milk. Presently new markets with new by products is next strategy of the society. Directly and 500 agencies are involved as distributors and also as retailing outlets. Agencies are provided with attractive commissions for them. Our Transportation wing includes society owned 3 insulated trucks and one pick - up Van other vehicles are operated on contract basis.